HTC has cleared that its latest flagship smartphone – the One M9 – will be first release in its home country, Taiwan. The smartphone will be launched there on the March 16, early next week, and should reach globally after that. The company has confirmed that there are two One M9 variants – one is carrying 64GB in-built storage, and other comes with 32GB. Sadly, it is uncertain, if the high storage model will be available globally. Regardless, both have expandable memory via microSD card support, so storage should not be a trouble. In Taiwan, the One M9 32GB variant will cost 21,900 TWD, which is approximately $693, while 64GB model is mere $63 costlier at 23,900 TWD (approx. $756). 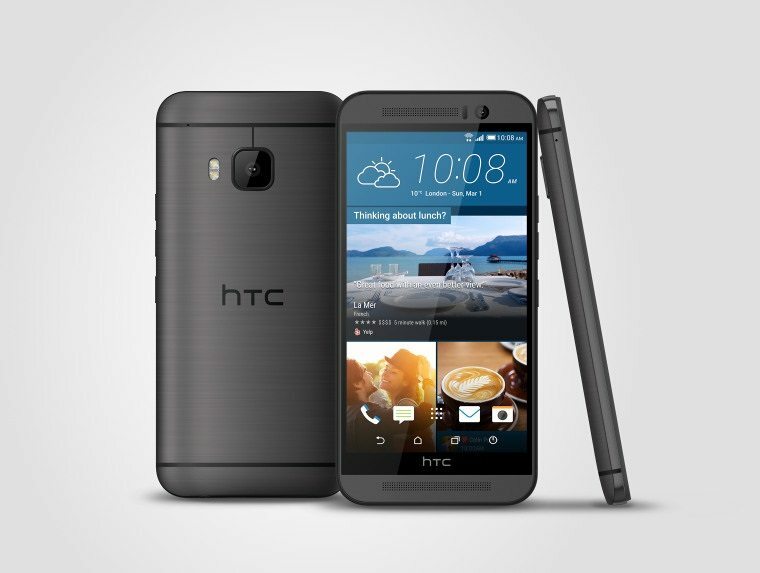 HTC One M9 comes with a 5.0 inch 1080p screen, and is powered by a Snapdragon 810 chipset with an octa-core processor. The handset packs 3GB of RAM, 20MP rear shooter, 4MP UltraPixel front camera, and a 2,840 mAh battery. The One M9 runs on Android 5.0 Lollipop with Sense 7 UI on top. The One M9 is available for pre-order in the Germany and UK (SIM-free as well as EE contract), where it might face a tough competition with Samsung Galaxy S6 launching on April 10.